Alan Riach and Bill Innes read extracts from the poem, in English and the original Gaelic, at Loch Eynort and Kildonan in South Uist. An interesting essay, published in The National, by Alan Riach (one of our authors) on the influence of Gerard Manley Hopkins on Hugh MacDiarmid and George Mackay Brown (another of our authors) can be read here. 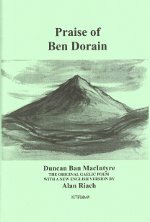 Ronald Black's perceptive review, in The Bottle Imp ezine, of Alan Riach's English version of the great Gaelic poem, can be read here. A short selection of squibs, barbs, rants and reflections from James Robertson. 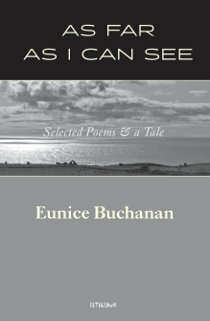 The title poem is a mock-apocalyptic vision of post-North Sea Oil Scotland. WHAUR THE DEEP SEA DEVAULS: A sequence and Other Short Poems.